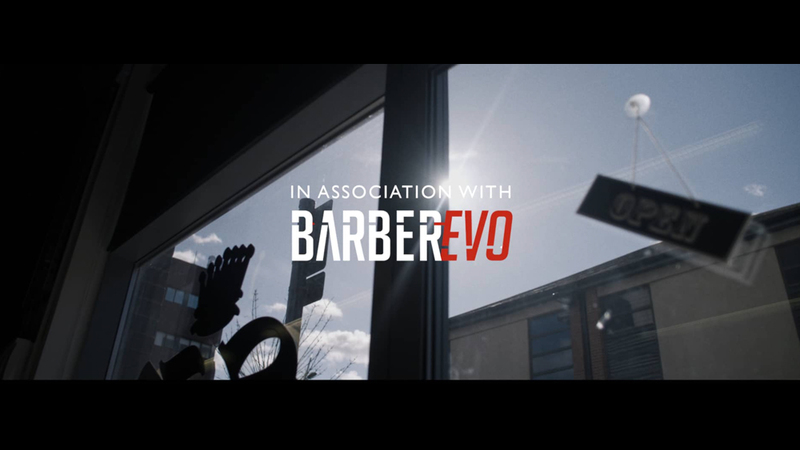 SB BARBERING ACADEMY x BARBEREVO — The Shapeshifter Film Co. In this latest video, SB Barbering Academy teams up with International Barbering magazine BarberEvo to showcase the newly founded 'British Female Barbering Association' (BFBA). The video showcases each of the members of BFBA and their unique stories and experiences that have lead them to form this union.